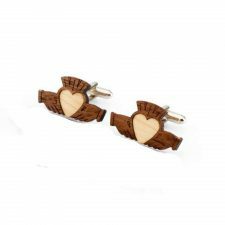 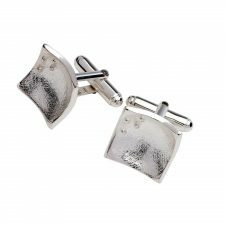 Fabulous Irish Gifts to give to your fabulous Groom. 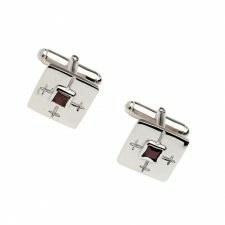 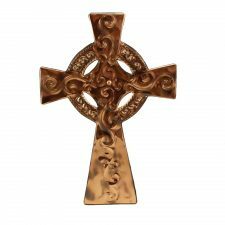 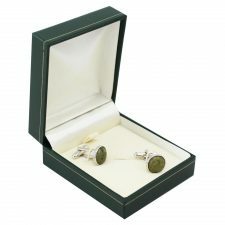 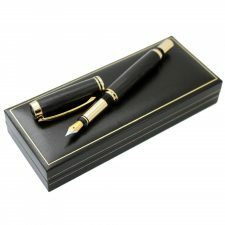 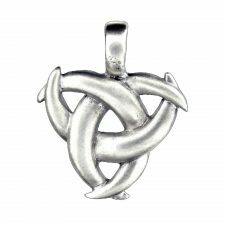 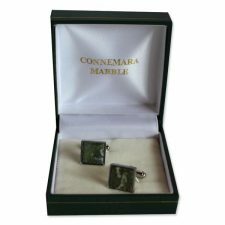 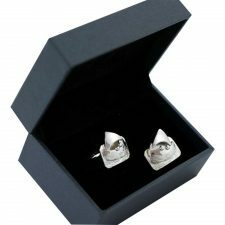 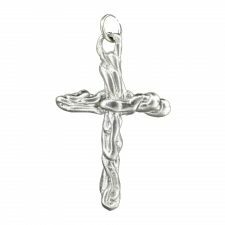 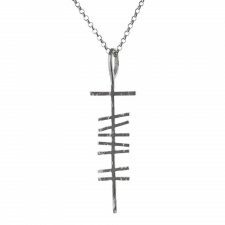 Give a momento for him to treasure forever, browse pewter gifts, Irish jewellery, leather and more. 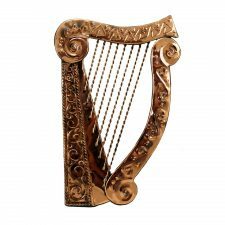 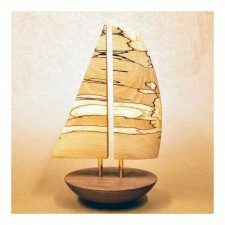 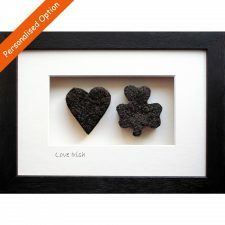 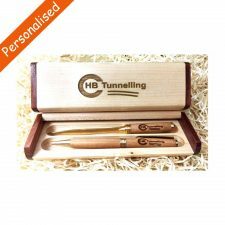 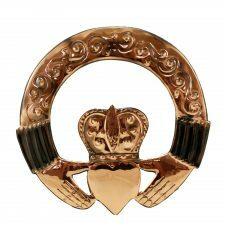 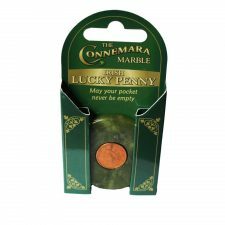 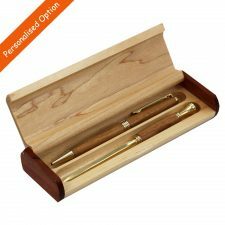 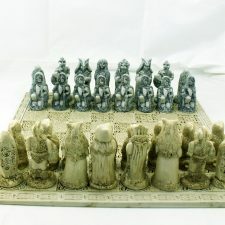 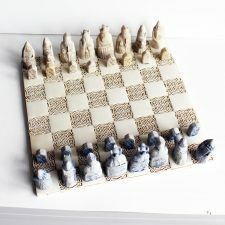 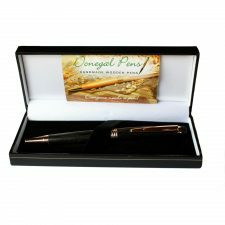 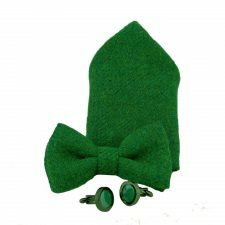 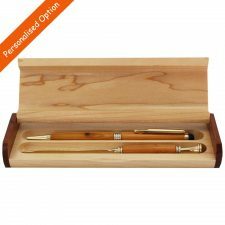 Unique Irish Gifts made in Ireland.